The Tri Postal has the charm of old industrial, vocational buildings. 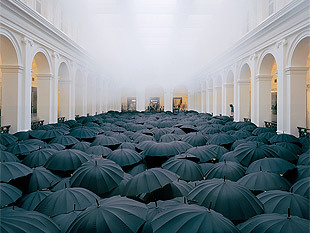 Initially designed as a postal sorting facility, on the occasion of Lille 2004 European Capital of Culture it was transformed into the major venue for contemporary art that it is today. 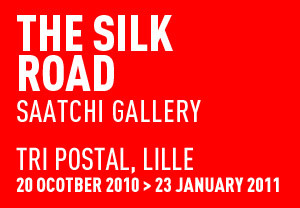 Ideally located in the heart of the city, between the stations of Lille Flandres and Lille Europe, neither an arts centre nor a museum, but a place of art and life, it contains three long exhibition spaces, each with a surface of 2000 m², providing the venue with exceptional scenographic versatility. As a result, it has always been able to change its image in relation to the events being organised. This building is also a place of performance, fashion, installations, festivals, clubbing and dining, and is equipped with a children's area. Offering at the same time a friendly atmosphere and selective programming, the Tri Postal has become a genuine cultural and artistic reference. After your visit of the exhibition, enjoy FREE CONCERTS. For children, the Tire-Laine Company will be telling stories. Experiencing large format contemporary photography.